The Certified Physician Practice Manager (CPPM®) credential is a logical next step for those with strong experience in other areas of healthcare and who are ready to advance their careers in physician practice management. The broad responsibilities and detailed requirements of managing the revenue cycle, compliance regulations, human resources, health information, and general business processes make practice management a challenging yet rewarding profession. Current practice managers will also benefit from this certification with increased knowledge and then validating their knowledge and experience in this skilled profession. Do Practice Managers Need to Know Medical Coding & Billing? We have a whole lot of extras for you. We have gathered relevant content from our YouTube channel and the Q & A webinars we present monthly. We have included it in this review for easy access. We provide all the slides that are used by the Instructor during the video presentations. This is helpful so you can concentrate on the lectures without worrying about copying slides. 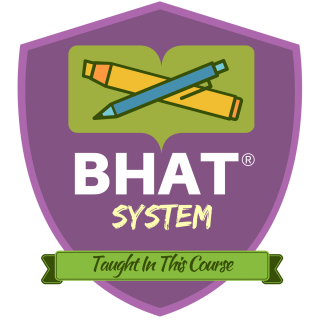 We include a small quiz that you take at the end of each module to get additional practice. This results will go to your coach so you can gain some some feedback and help. Our instructors meet with students in a live video conference to answer all course and career questions. As a full course student you're invited to call in and ask questions during the live event. If you still have questions during the course, it's not a problem. Go to the Help Desk Request link in your membership area and ask your coach for assistance. 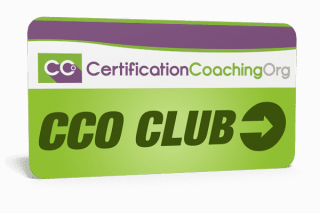 Starting July 1st, 2017, this course now includes access to the CCO Club Basic Plan. The CCO Club is a place where medical coders, billers, auditors and practice managers can convene to discuss, learn and expand their knowledge. We provide CEUs, replays, transcripts and Answer Sheets of all our CCO Club Q&A Webinars, Student Q&A Webinars and Monthly Q&A Webinars. We're also continually adding unique lectures and bonuses to the membership. Once you've passed the CPPM™ exam and become certified, you'll need to maintain your certification every 2 years by acquiring 36 CEU credits for your first credential. A second credential bumps that requirement up to 40. 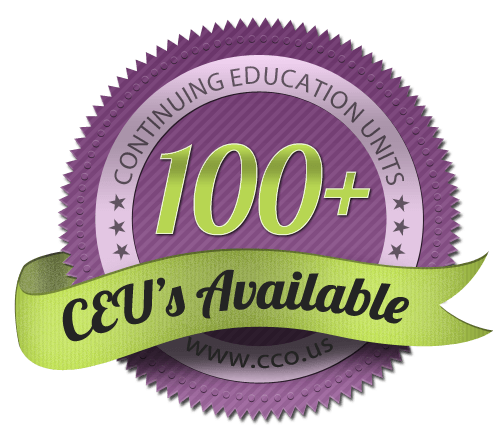 We've taken that worry off your shoulders by providing over 100+ CEU credits via the included CCO Club or by re-taking the module exams which are all worth CEU credits as shown below. Once your course access has passed, we hope you will remain a CCO Club member in order to meet all your CEU needs while having continued access to this course, industry experts and a warm network of fellow professionals. JoAnne Sheehan has been successfully providing medical billing, coding and practice management services in the New England area for over thirty-three years. She has witnessed the evolution of healthcare and the increased complexities of medical billing and coding regulations, creating a need for education in this field. JoAnne has been featured in numerous medical publications and has acted as a medical billing expert in highly profiled Medicare and Medicaid fraud cases in Boston and has trained others on both a local and national level in medical billing and coding. She is a certified medical coding instructor, practice management consultant, and an AAPC approved ICD-10-CM instructor. 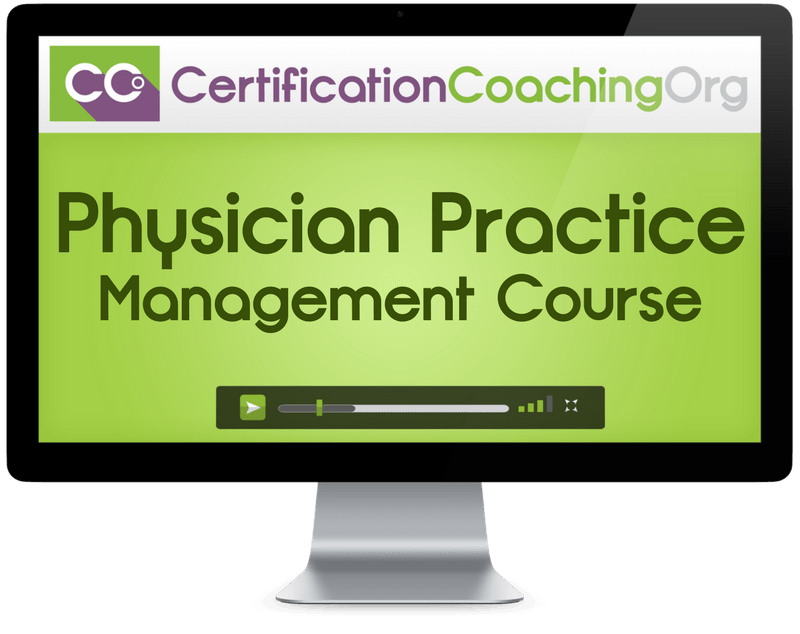 Invest In The Physician Practice Manager Course Today! Is there a textbook included for the Physician Practice Manager Course? This is answered by JoAnne on a video further up on this page.